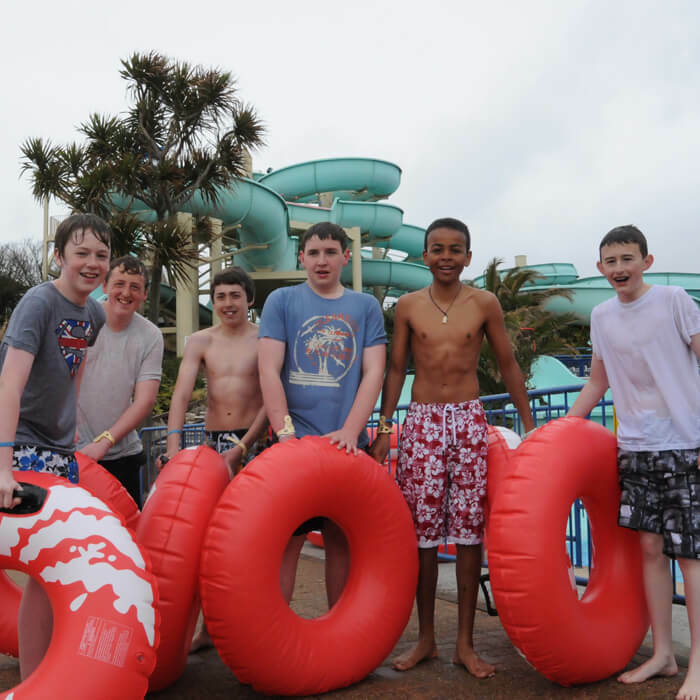 We want you to have the best time that you can with your kids when visiting Splashdown Quaywest. Many happy memories are made on family days out and we understand that it’s not a cheap day out either. Please take the time to read this section if you are visiting with younger children to help you to have a safe, fun and memorable day for all the right reasons. 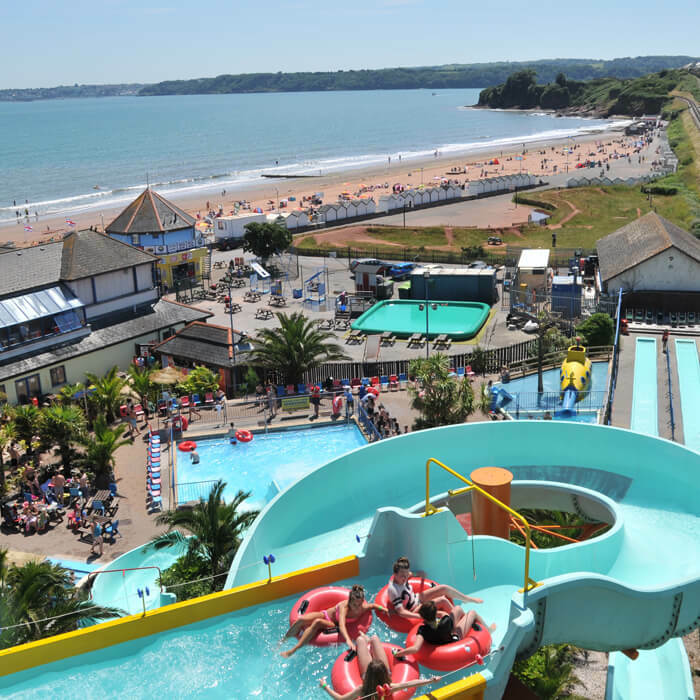 Children must be at least 1m tall to ride the flumes and also confident around water, though not necessarily strong swimmers; armbands may be worn. There will be big, brave 4 year olds who are just fine and 7 year olds who aren’t really sure. 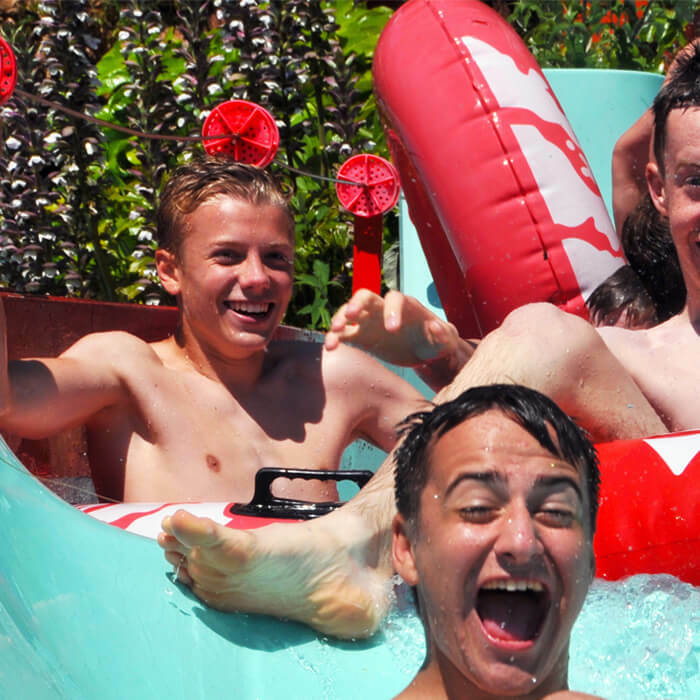 Just because they are tall enough, they won’t all be bold enough, nobody knows your child better than you – the more adventurous types will love the thrill of the flumes, but some can be worried. Usually around age six the tall enough and brave enough come together and they will have the time of their lives. Remember for health and safety reasons there is no lap riding and all our slides are single rides. Be sure to follow the slide instructions, all are feet first, absolutely no head first sliding. Younger ones will feel more confident with someone that they know going ahead and in behind them, so do try to bring two adults or at least an older more independent child in your party. 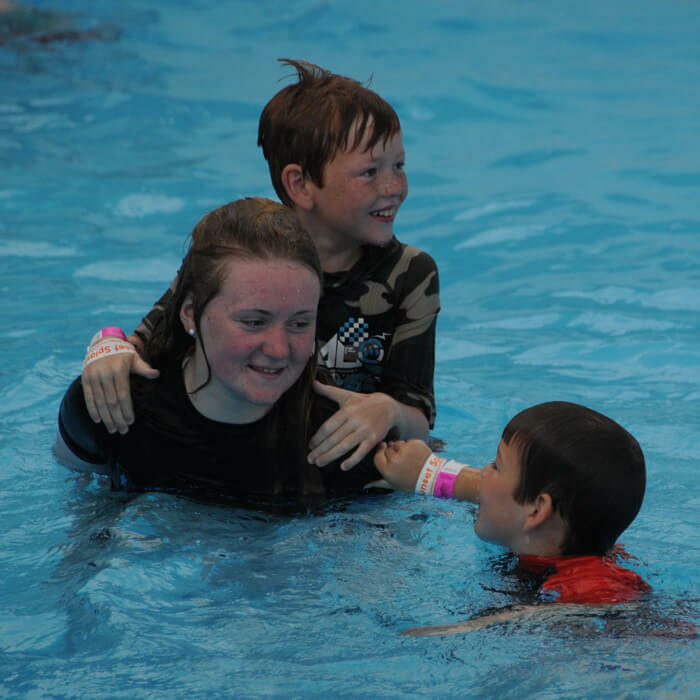 Failing that, send your child down ahead of you, being sure to give them time to slide down, they can be slower than usual and encourage them to exit immediately. You may want to build your confidence before heading for the likes of the Devils Drop or Wild Kamakazie - theyre not for the faint hearted! 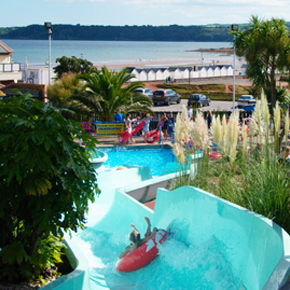 We would reccomend heading for the likes of Wet and Wild or one of our tyre rides first. 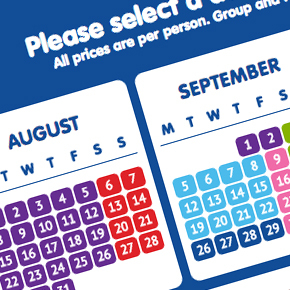 The waterpark expereince can be a little daunting for little ones, especially when busy. The water is only max 1m deep so most should be able to stand, but there are lifeguard positions throughout the park if assistance is required. All our staff are uniformed, so make sure they know to speak to a person in uniform if you become separated, or perhaps agree a designated meeting point such as the changing rooms, it can happen and is best to be prepared. It will be busy during the holiday seasons, and especially so on sunny days and some children (and adults!) can find this a bit overwhelming. It’s quieter just as we open and in the late afternoons, which can be better for all concerned. Peak visit times are between 11am and 3pm. Got it wrong? If after 15 minutes, it’s not working out do go and speak to a duty manager to explain. 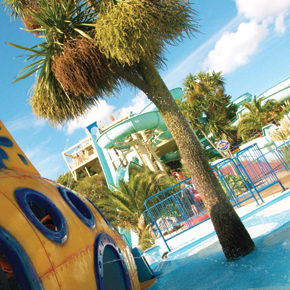 Check out our FAQs page for everything you need to know when planning your visit to Splashdown Waterpark Quaywest.